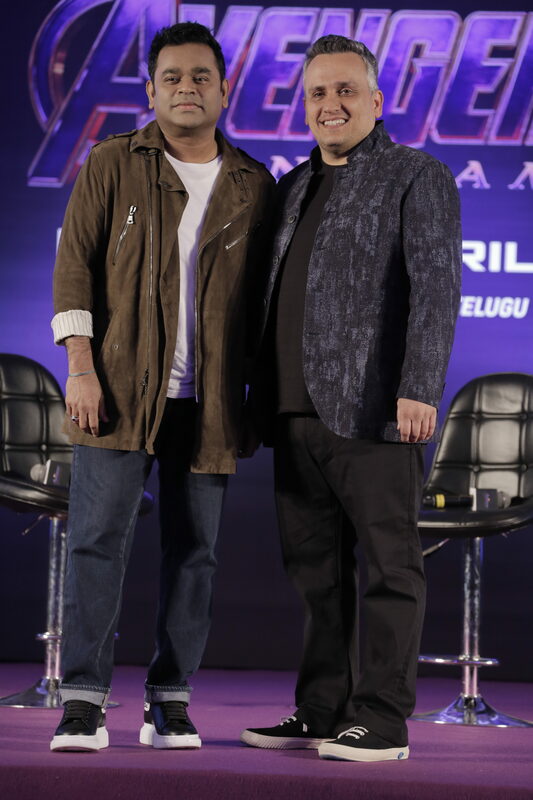 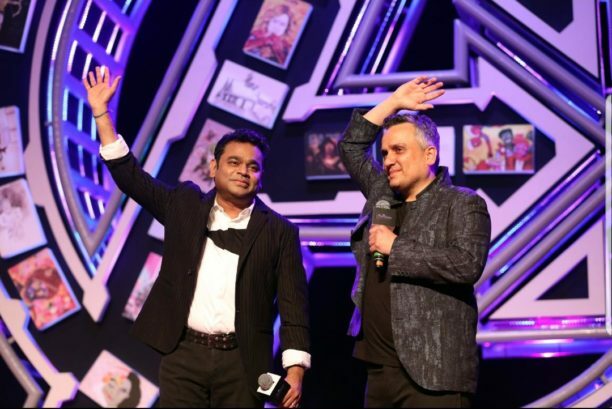 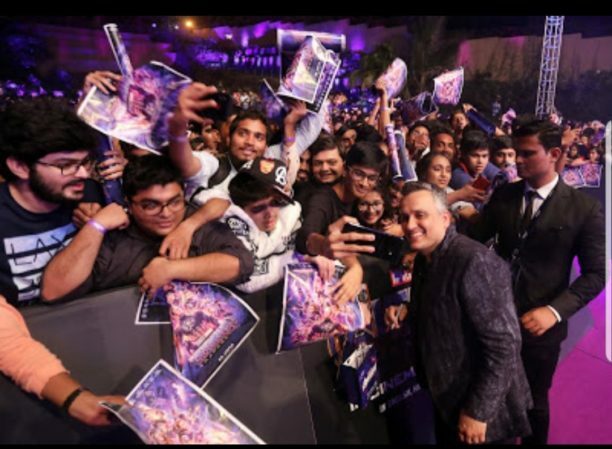 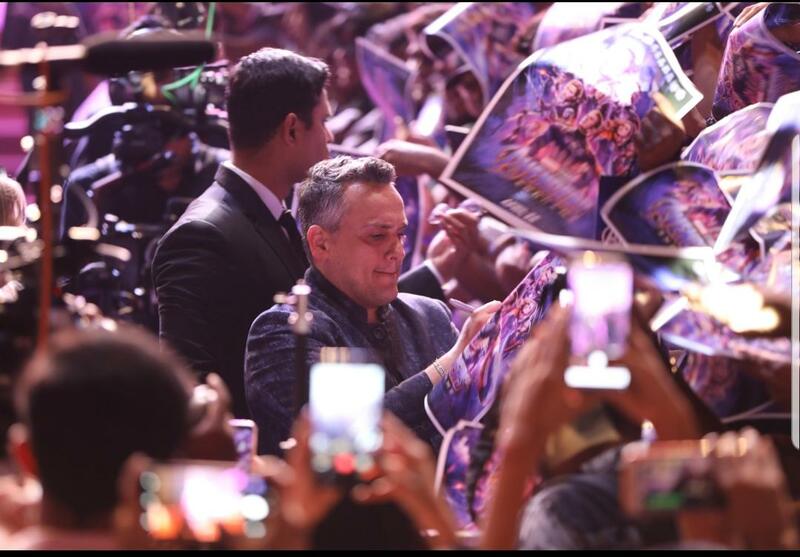 Over the last ten years, Indian audiences, across the country, have emerged as huge fans of the Super Heroes and films that come from Marvel. 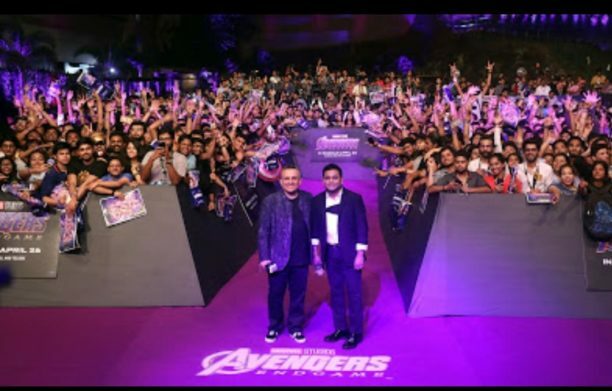 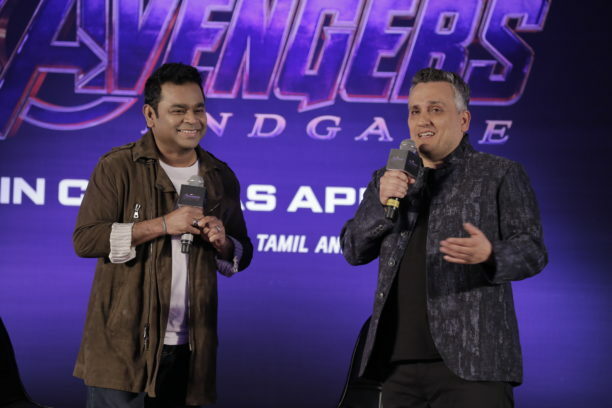 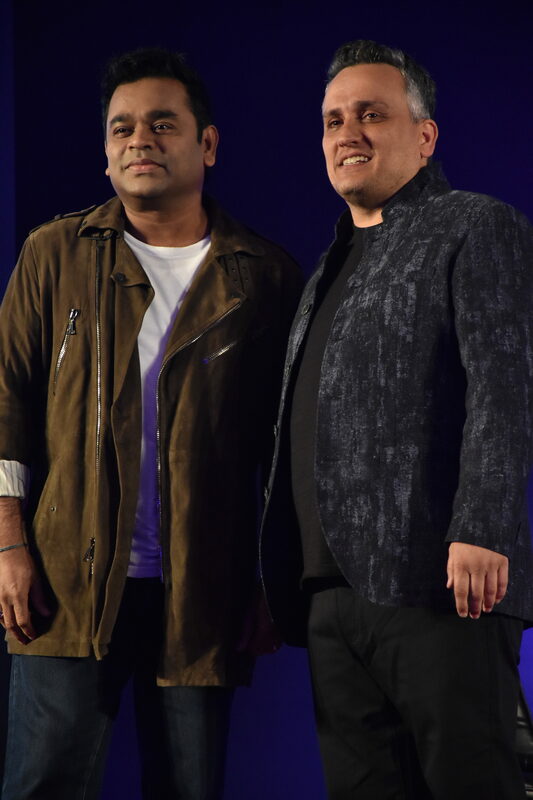 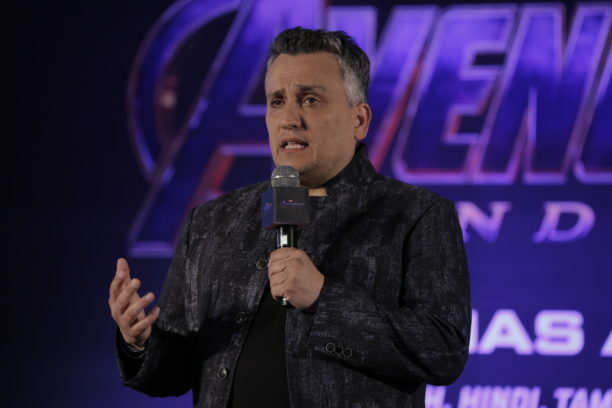 In fact, Avengers: Infinity War became the highest Hollywood grosser in India. 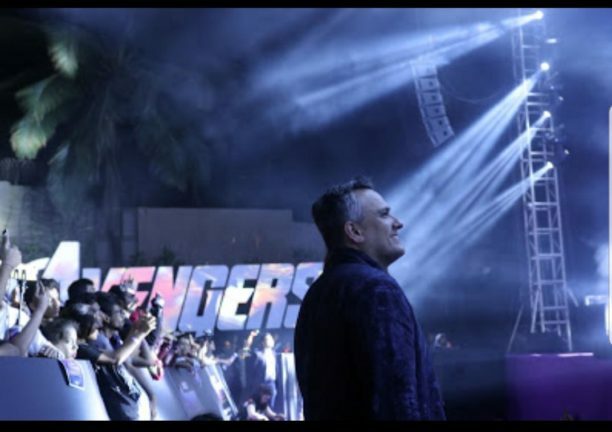 With the much-anticipated Avengers: Endgame releasing on April 26; the film is likely to beat it’s predecessor’s record. 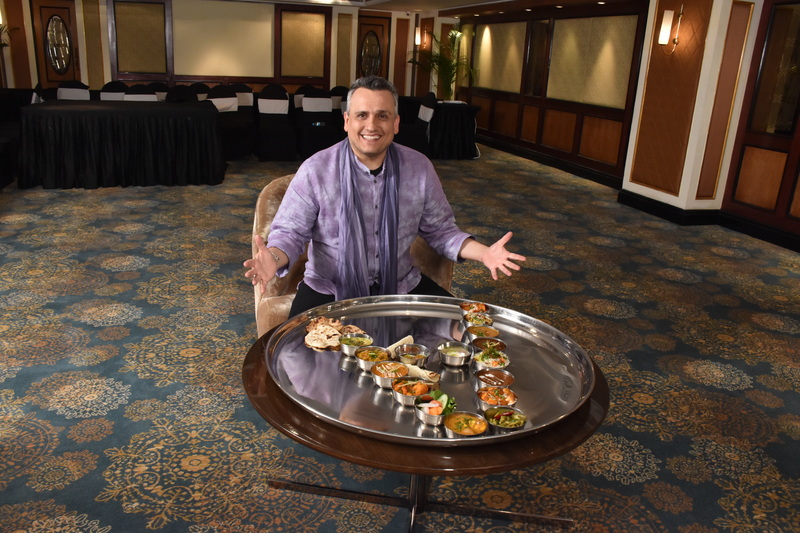 What’s more Joe even was spotted enjoying an exclusive Avengers Indian Indian thali made especially for him! 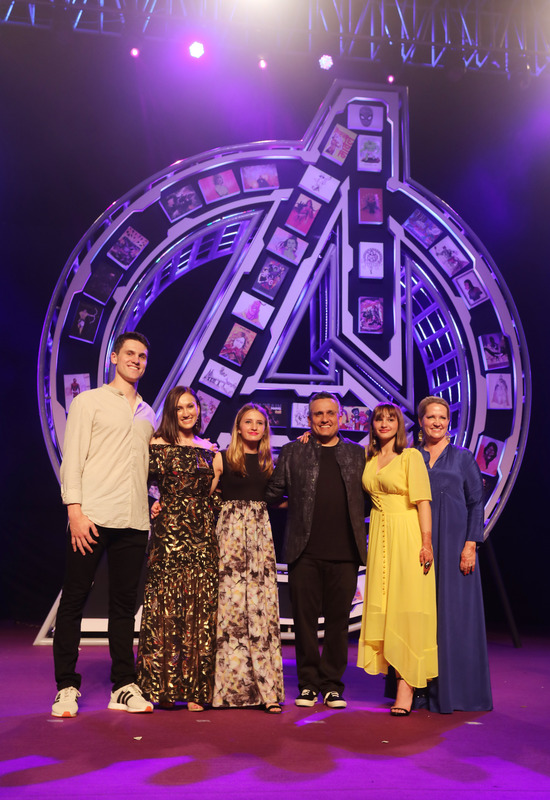 Check out these pictures from the incredible event!